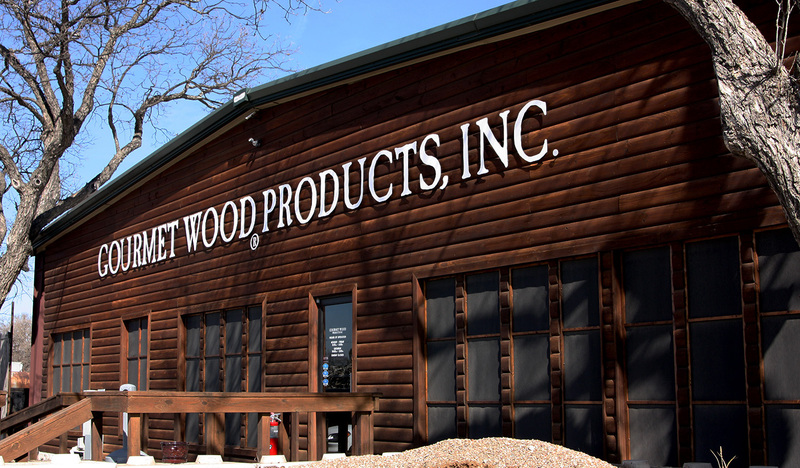 We Make Professional Restaurant Quality Gourmet Firewood - Gourmet Wood ® Products, Inc. 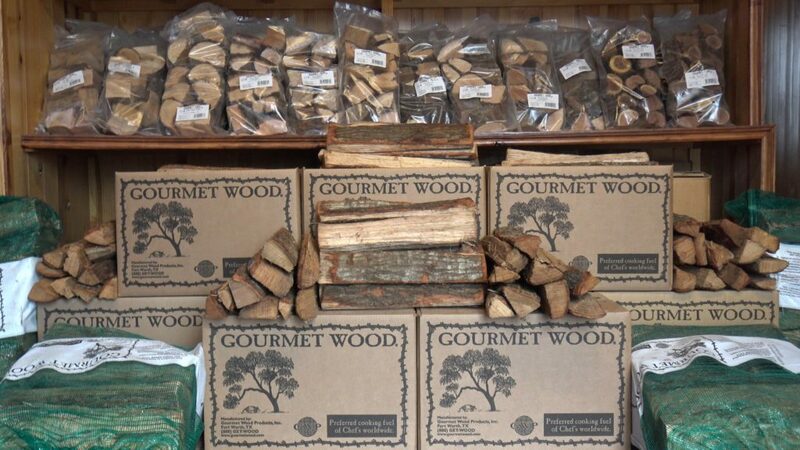 Here at Gourmet Wood­­® Products, Inc. we produce species specific firewood used for cooking. Our products are cut to fit your kitchen’s unique needs. Consistent and uniform in size with specified dimensions required by industrial class ovens and grills. 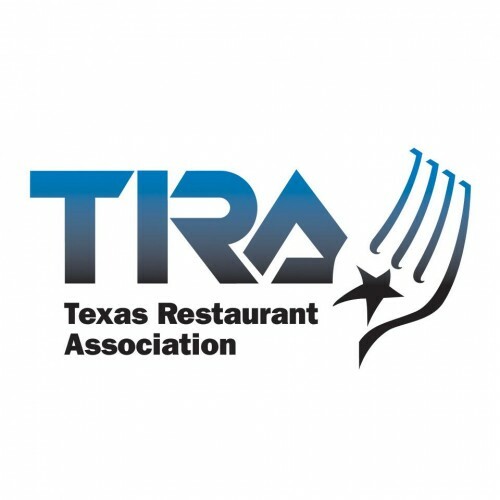 We carry the most sought after species of wood, and package them individually by species and sub-species to insure that cross contamination that could affect taste profiles do not occur during the cooking process. Gourmet Wood® produces a standardized product, which means that our clients menu will have a consistently great taste profile that will not change from season to season. Packaging is done in a clean environment with quality controls in place. Gourmet Wood® is one of the only producers in the industry that keeps our fire wood on concrete after going through a one of a kind cleaning process. This allows our product to be delivered with the lowest excess debris possible. Our products are produced to exceed industry quality standards. Never chemically treated, our wood is seasoned and then kiln dried in a process that we have perfected through years of experience. Our quality control team ensures that all our products have optimum moisture content before shipment. We know at Gourmet Wood® Products, that the taste of your food starts with the source, our superior production methods and final product will ensure that every dish is cooked to perfection.